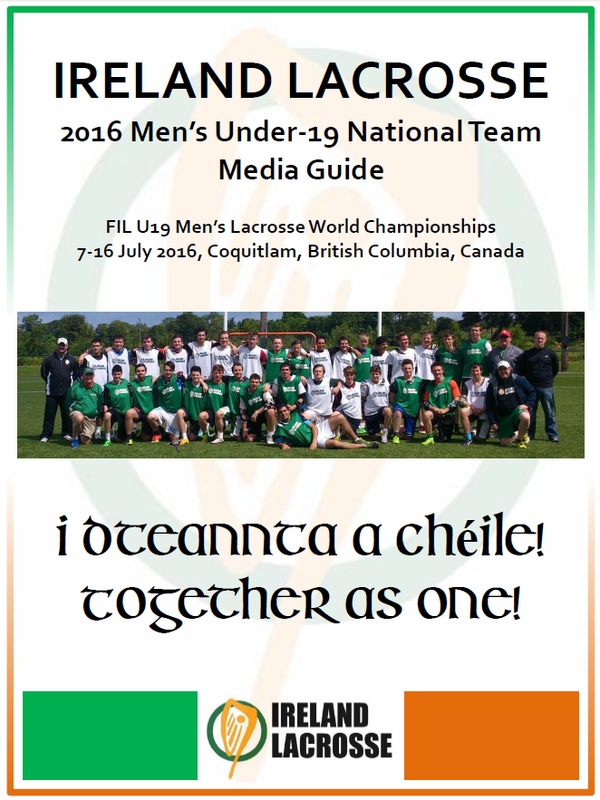 The Irish Men’s U19 National Lacrosse Team will make history next week as the first ever under-age team to compete in a major championships when it takes to the field in the Federation of International Lacrosse (FIL) U19 Men’s Lacrosse World Championships, taking place from 7-16 July in Coquitlam, British Columbia, Canada. The team opens the tournament against Scotland on Friday, 8 July at 9pm Irish time, 1pm local time, followed by matches against Korea on Sunday, 10 July (5.30pm Irish time, 9.30am local time) and China on Tuesday, 12 July (8.30pm Irish time, 12.30pm local time) in the group stage of the tournament. The Final will take place on Saturday, 16 July. 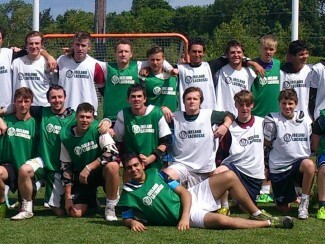 There will be live-streaming of the tournament – further information at WorldLaxTV will be posted on Monday, 4 July. You can also follow the team’s progress throughout the tournament through Facebook, Twitter and Instagram. For more information about the team, check out the team Media Guide (click on the image below). Best of luck to the team!! !